Now that you know what your coffee order says about your personality, it’s time to learn what personality traits can be revealed via paint color. Do you like to play it safe or do you like to make a statement when choosing paint colors? Dr Oz was excited to reveal what your paint color choice says about you and how you can choose certain colors to help boost your mood. 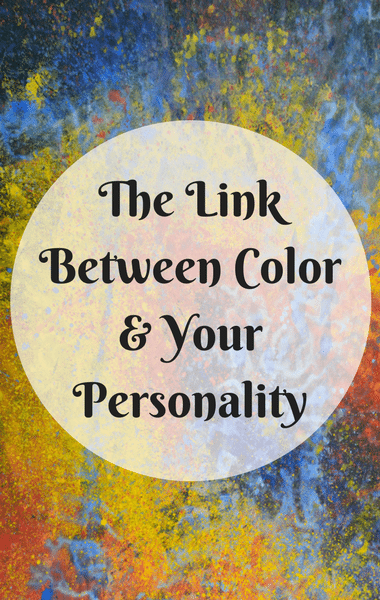 Dr Oz welcomed Editor in Chief of “The Good Life” magazine Jill Herzig to talk about the connection between colors and personality. It’s a way of communicating to the world who you are without using any words as well as where you are in presently in terms of your mood.